Do you want to be better at managing your money? We can help. UMA’s MoneyWise program can help you develop the skills you need for managing your money while you earn your degree. MoneyWise workshops and coaching allow you to explore attitudes, beliefs, and behaviors around money. You will develop important financial skills, including tracking expenses, budgeting, banking, using credit wisely, reducing debt, setting goals and saving for short-term emergency expenses and longer-term asset goals. And best of all, these workshops are free to all UMA students. connecting your education to future career goals and potential earnings. MoneyWise workshops are held at UMA locations across Maine, and several are also available online. Register for a workshop today and Be Money Wi$e! 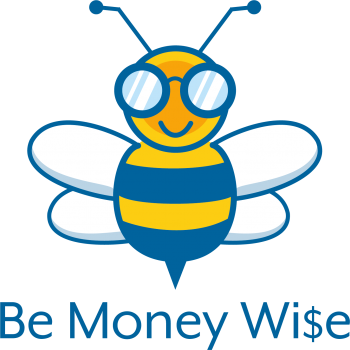 MoneyWise is coordinated by New Ventures Maine (NVME). 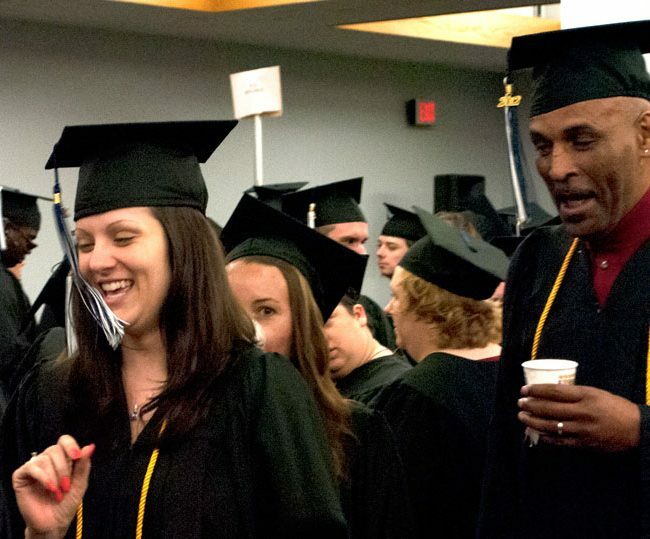 As a statewide community outreach program of UMA and the University of Maine System, New Ventures Maine’s financial education and asset building work is integral to their mission of helping Maine people succeed and achieve economic security for themselves and their families. NVME has over 20 years of experience providing training and coaching in managing money and building assets. Phone: 207.621.3185 or in-state toll-free 1.877.862.1234.